I have thought of this accessory that I will be trying out this summer. I have never worn anything like this out in public, but I am very excited about it! I got the idea when I was playing my Covet fashion game. 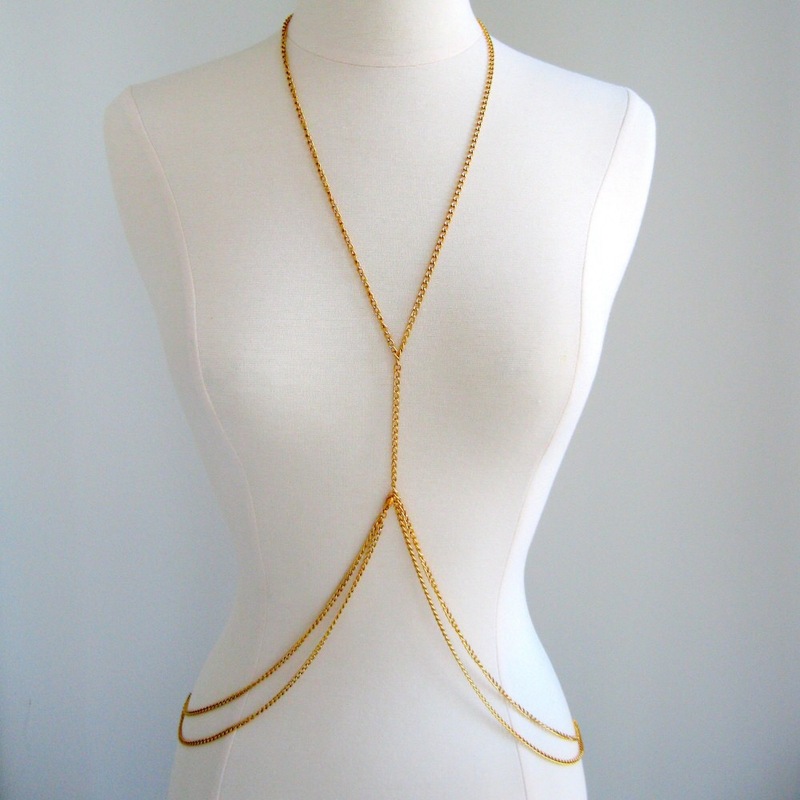 I would wear the body chain with a maxi dress. It would also look good if the dress was a V neck. It would bring shape to a dress that does not really give shape to the body, and making you look fabulous! Let me know what you think of my idea this summer. Have you worn something like this out on the town? Tell me about it.